Do you dream of owning your own home—but believe you CAN’T because of “facts” you’ve heard about home ownership? The simple truth is, many of the most common, no-can-do “facts” about home ownership actually are real estate MYTHS. Let’s take a couple of minutes to debunk these myths . . . Okay, so you may not IMMEDIATELY be able to afford that 30-room mansion in Kennebunk. But the fact is, owning a nice, comfortable home is probably perfectly within your reach. 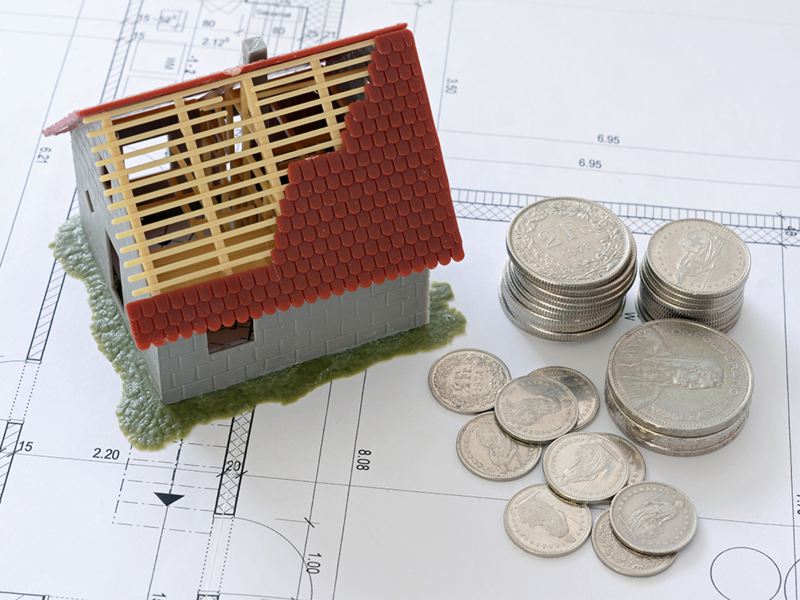 It’s all a matter of having an adequate (not phenomenal) income, and having a smart plan to save the money you’ll need for your down payment. 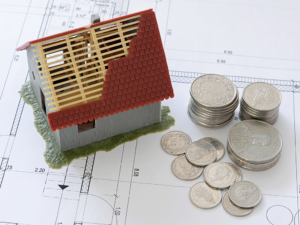 For example, if you’d like to buy a house within a year or two, saving just 20 percent of your annual income could start turning that dream into a reality. And if saving 20 percent doesn’t seem “doable” for you, then think a bit more long-term. Start saving at least 10 percent of your income. Doing things this way, you can likely grow sufficient savings in just two or three years. While it’s true that a less-than-stellar credit score can make home ownership more difficult, you still can take advantage of many options. For example, FHA loans require only a small-percentage down payment, and even if you have a credit score under 600, you can possibly qualify. And you have another huge ace in the hole. It’s called Maine Source Homes & Realty. When you work with us, you work with people passionately committed to helping you find the right home-buying solution. Among the services we offer are credit advice and counseling to help improve poor credit . . . deep knowledge of and relationships with local lenders and banks . . . and decades of expertise in a variety of loan options. In the Bad Old Days, this may have been true, but it certainly isn’t now. Companies such as Maine Source Homes & Realty nowadays act as your ADVOCATE, using our win-win model to make your dream of home-buying come true in a simple, hassle-free way. No matter what questions, concerns, fears, or challenges you may have, we’re here to partner with you every step of the way. It’s called “The Maine Source Difference,” and we invite you to benefit from it today! MAINE SOURCE HOMES & REALTY is dedicated to helping you find your perfect home-ownership solution. 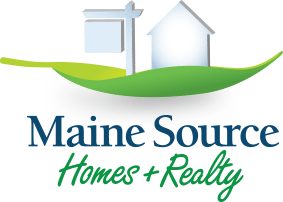 Whether you wish to buy, sell, or build a home, Maine Source Homes & Realty invites you to benefit from our 46 years of trustworthy experience and expertise.